Hello friends, happy Wordless or not so Wordless Wednesday. Who Where When What!? Time for a blog hop!! 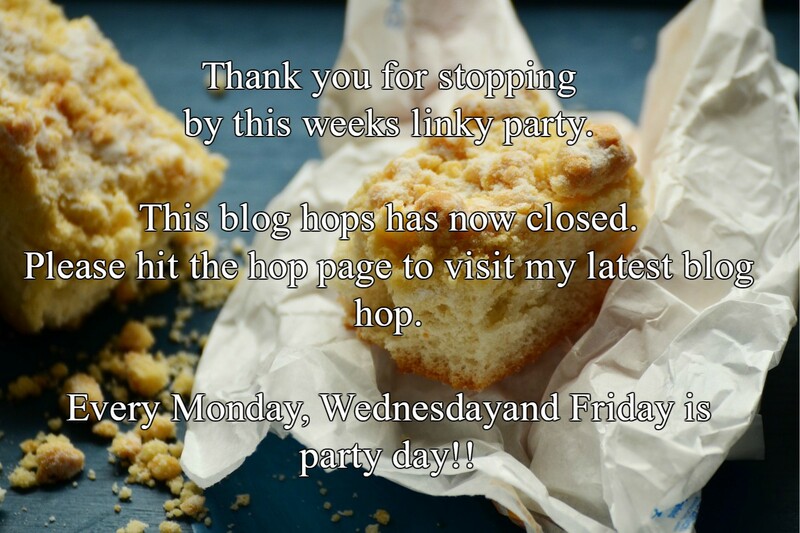 Time for a fun photo Wednesday Blog Hop. Time to share your snaps with us this week. What have you been taking photos of this week? My Wednesday photo is of Mollie The Border Collie. Yes, you may have guessed!? Mollie has been rumbled!! She has been caught out. Digging a hole!! In the words of Shaggy, ” it wasn’t me” sprang to mind as she sits her nicely looking for the culprit! Can you think of a caption!? Link up and have fun blog- hopping around. 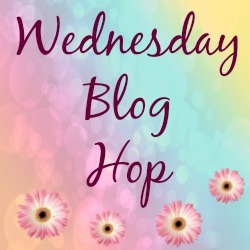 If you would like to add The Wednesday blog hop button on to your own blog or post you can find it here: blog hop buttons. You are also welcome to grab the code and share a blog hop on your own page too. This linky list has now closed. Please stop by any Monday, Wednesday and Friday for a new list. "Creamy Strawberry Smoothie: We Love Maple"
No, but he sure is adorable. Have a great week! 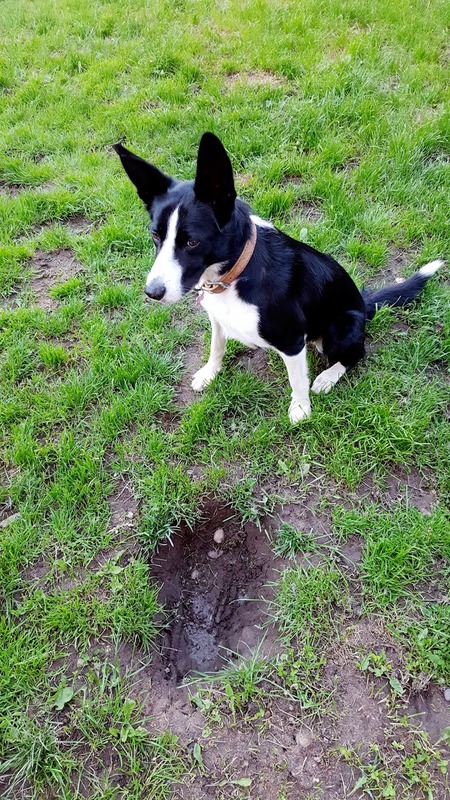 "Hmmm Who the hell has dug this hole..how very dare they"
It wasn't me! Do I look like a car tire? Hehe, she really believes it wasn't her too!! Oh the urge–just had to do it! I was just looking for my bone . Who's prints are those? Not mine. I swear I buried my bone here last week! Who took it?? ?